Signarama Whyalla is your local full service sign centre in the Whyalla region. Using the latest technology and highest quality products we produce signs and banners for every occasion. We can make the perfect sign to promote your products or to inform your customers, while enhancing the image of your company. Signarama Whyalla can custom make any type of sign for your business including: Neon and LED signs, Banners, Flags, Car Graphics, 3D Fabricated letters and logos, Shop and much more!! 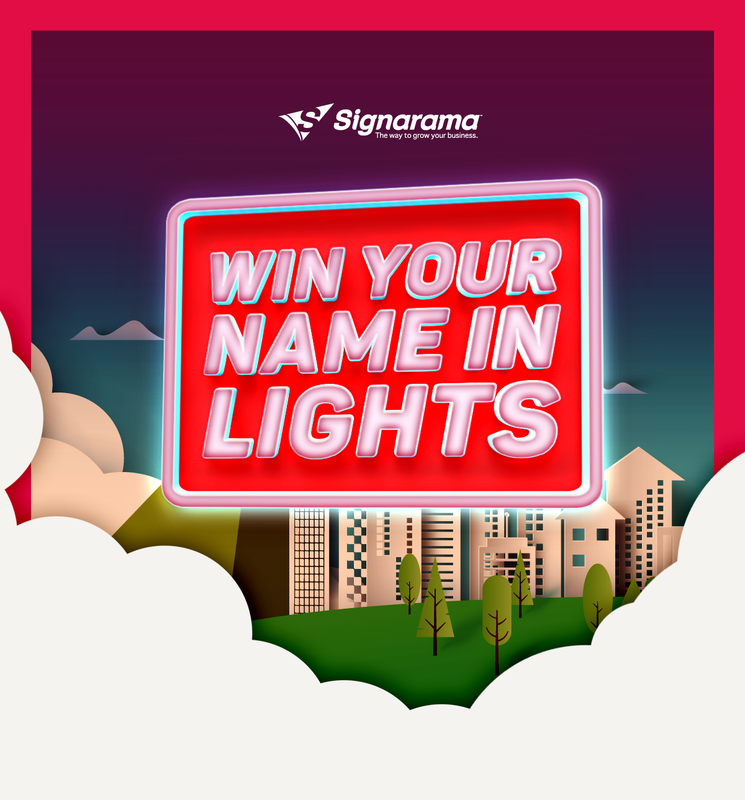 Signarama is the largest sign franchise in the world. Signarama was also named the #1 sign franchise by Entrepreneur Magazine in 2014. 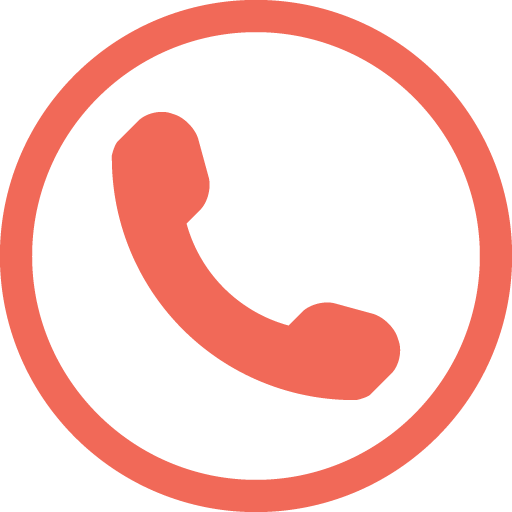 Signarama is the best in the business and aims to make your business graphics perform as intended to help your business grow. Signarama has been servicing the Australian market for 20 years with 100+ stores committed to providing the highest quality products for happy customers and businesses. Signarama is determined in finding a final outcome of every customers needs, no matter how big the job or how difficult the design. Whilst we're happy to travel, our areas of work are based in SA which includes the towns of Whyalla, Kimba, Cowell, Port Augusta, Port Pirie, Cleve and Wudina. 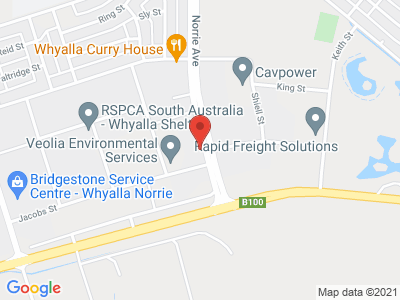 Our 'home base' is in Whyalla SA.